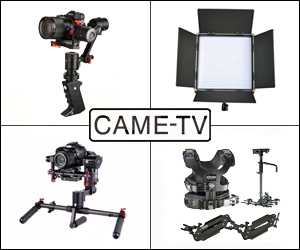 Posted in Canon, canon 5d mark III, canon 7d, dslr video. 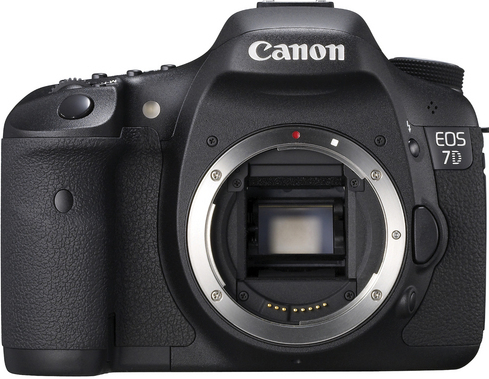 Tags: canon 5d mark III, canon 7d, Canon DSLR Deals, Canon T5i on October 15, 2013 by Emm. 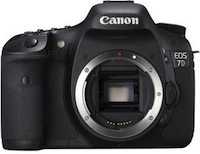 There's no secret that Canon will be (finally) releasing a firmware update for the EOS 7D. 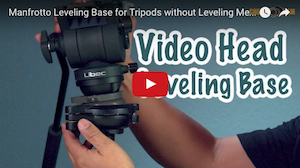 This is not your average firmware update that simply addresses bugs, but one that changes many features of the cameras abilities. 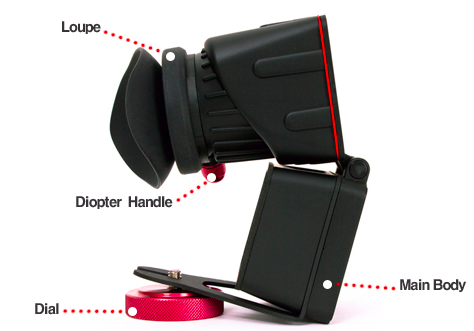 Some Key Features are upping the Maximum continuous burst rate shooting up to 25 images (from 15), Support for Optional GPS receiver, Max Auto ISO setting, In-Camera RAW processing, In-Camera Resizing / Editing, File Naming, File Ratings, and the best feature for DSLR Video - Manual Audio Levels. 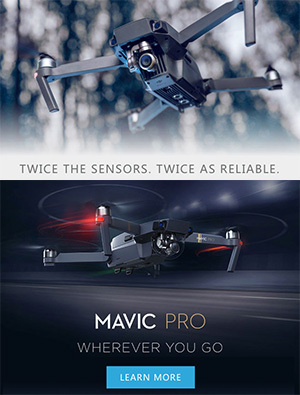 There's more detailed specs, and a promo video following the link (Click Here). 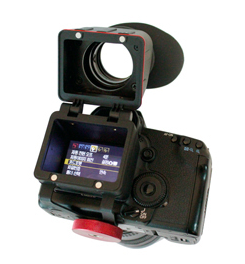 Besides missing a swivel LCD, this really brings the 7D back up to speed as a highly relevant DSLR video camera among today's lineup. 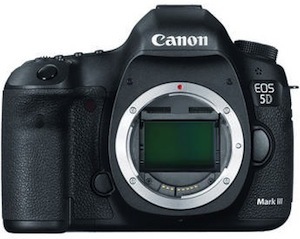 Since moving to the Canon 5D Mark III, our studio just sold a few Canon 7Ds on eBay (for a steal). 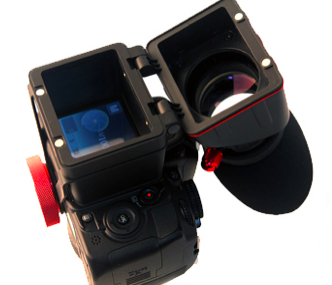 You probably already know how much abuse one of these 7D camera bodies can take, so it could be a great deal if you can find a used one for a cheaper price than a Rebel series camera. 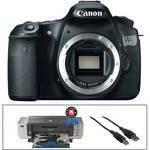 Check out some of the used Canon 7D Bodies available on eBay (Click Here). 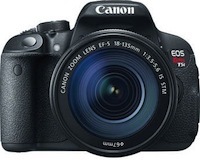 Of course, the Canon 7D is not a discontinued camera and can still be purchased new. 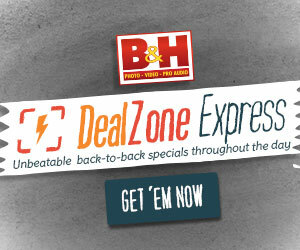 There's some instant rebates available for these cameras at B&H going on right now (Click Here). Posted in canon 7d. 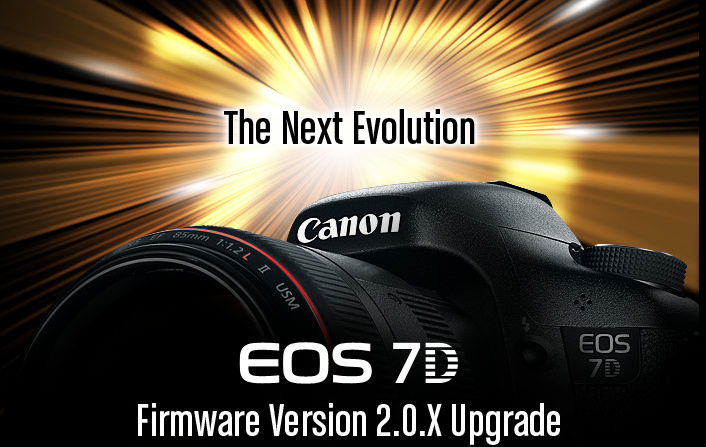 Tags: 7D Firmware Upgrade 2.0, Canon 7D Firmware Update, Canon EOS 7D, Canon Firmware Update on June 28, 2012 by Emm. Not quite the blow out deal we saw from this seller twice last month, but if you missed out, the Canon 7D Body is again on a Daily Deal for hundreds cheaper than you'll find elsewhere. Check it out following the link (click here). Posted in canon 7d. 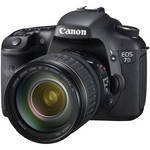 Tags: Canon 7D discount, Canon 7D rebate, daily deal on January 5, 2012 by Emm. 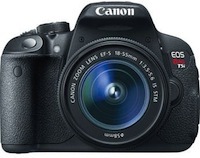 Several people jumped on the Canon 7D deal and it sold out fast. Others weren't so lucky. I woke up today, to see that it is once again being offered via the Daily Deal. I know a bunch of people were able to take advantage of this deal, including some of my close friends, so if you received one from the last round feel free to leave some comments to the skeptics. Listed as Brand New (not refurbished). Is this grey market stuff? Nope, the auction (like the last one) shows that it includes the US Warranty registration card. Check it following the link (here). Posted in canon 7d. 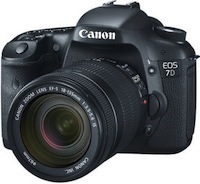 Tags: canon 7d, canon discount, canon dslr deal, canon rebate on December 27, 2011 by Emm. 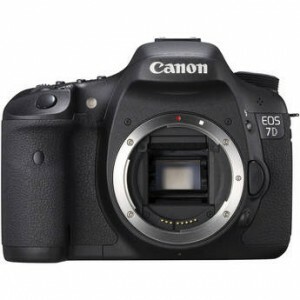 Canon 7D (body) just popped up on Daily Deals this morning - NEW CONDITION. 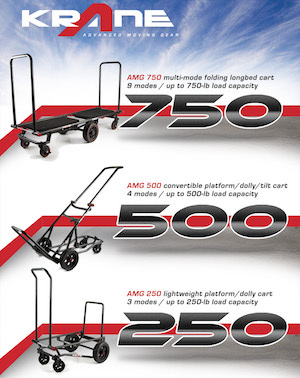 It's almost $400 dollars cheaper than anywhere else online. It's going to move fast for sure. Cheaper than what you could find one in 'used condition'. 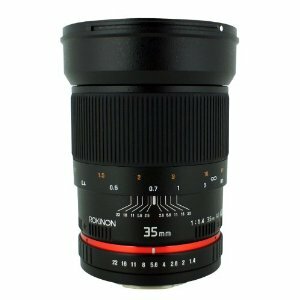 Listed as NEW with 1-Year Canon U.S.A. Warranty (not Grey Market). Advertised by eBay themselves, and ranked as Top Seller. With eBay and Paypal protection, it sounds like a solid deal to me. Check it out following the link (click here). Posted in canon 7d. 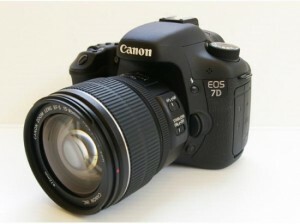 Tags: canon 7D deal on December 9, 2011 by Emm.